For radiant and glowing skin every day! Glow is a complete skin care nutrient formula that provides beauty from within. Unique blend of marine proteins, natural plant extracts, vitamins and antioxidants nourishes your skin from within; gives you a clear skin confidence. The complete skin nutrient for radiant and beautiful skin. 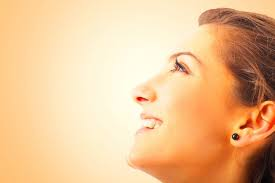 Skin is exposed to harmful forces during daytime e.g. UV rays, pollution, imbalanced diet, alcohol consumption and smoking, Glow protects the skin against these hostile assailants and nourishes the skin from within. Glow is a natural nutritional supplement based on a unique SKHN ComplexTM containing marine proteins and essential vitamins for nourishing the skin. 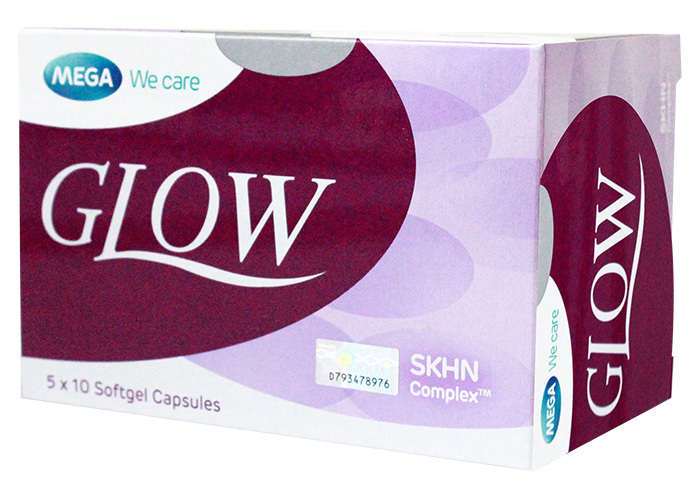 Glow cream is recommended to be used with Glow Capsules to get a synergistic effect. As a dietary supplement consisting skin nutrients which may help improve the skin health, softness, suppleness and radiance.